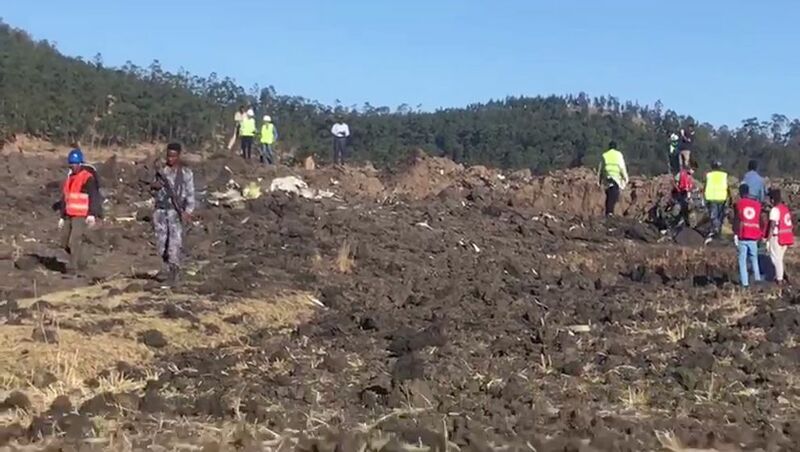 ADDIS ABABA, Ethiopia — A jetliner carrying 157 people crashed shortly after takeoff from the Ethiopian capital Sunday, killing everyone aboard, authorities said. At least 35 nationalities were among the dead. 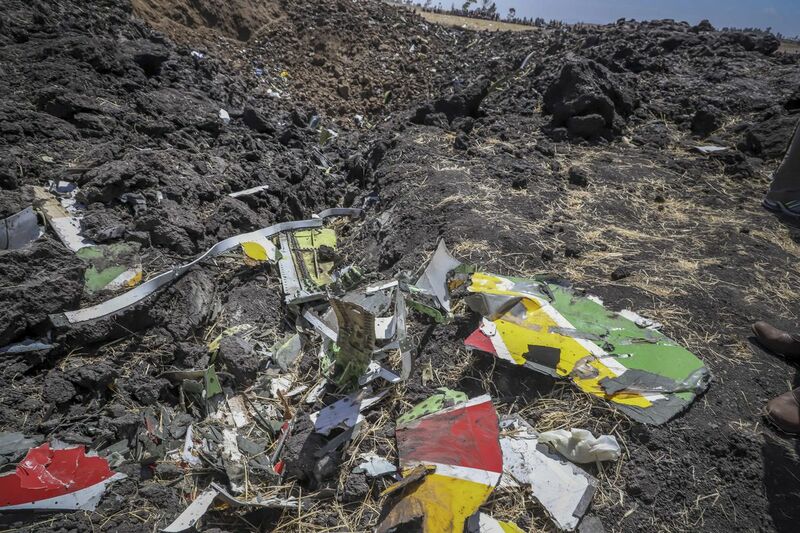 It was not clear what caused the Ethiopian Airlines plane to go down in clear weather. But the accident was strikingly similar to last year's crash of a Lion Air jet that plunged into the Java Sea, killing 189 people. 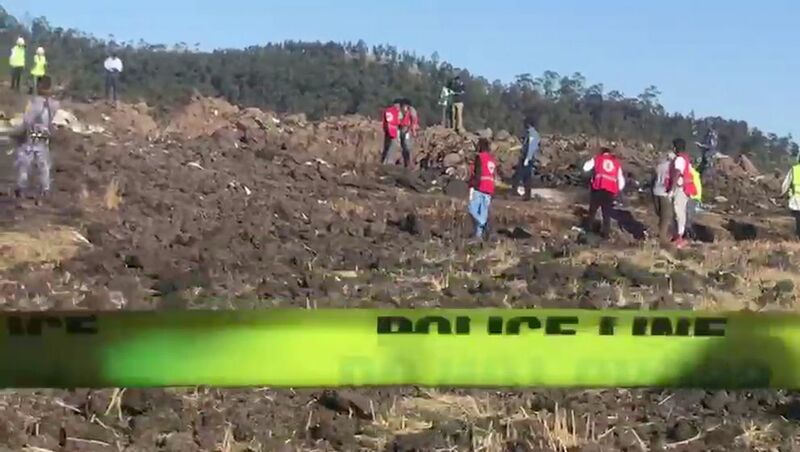 Both crashes involved the Boeing 737 Max 8, and both happened minutes after the jets became airborne. Worried families gathered at the flight's destination, the airport in Nairobi, the capital of neighboring Kenya. The Addis Ababa-Nairobi route links East Africa's two largest economic powers and is popular with tourists making their way to safaris and other destinations. Sunburned travelers and tour groups crowd the Addis Ababa airport's waiting areas, along with businessmen from China and elsewhere. Sunday's crash comes as Ethiopia's reformist prime minister, Abiy Ahmed, has vowed to open up the airline and other sectors to foreign investment in a major transformation of the state-centered economy.